Educate the skiing lovers about all that Argentina has to offer to the tourist. So, if you are someone who is looking to try out new skiing destinations, you have come to the right place. 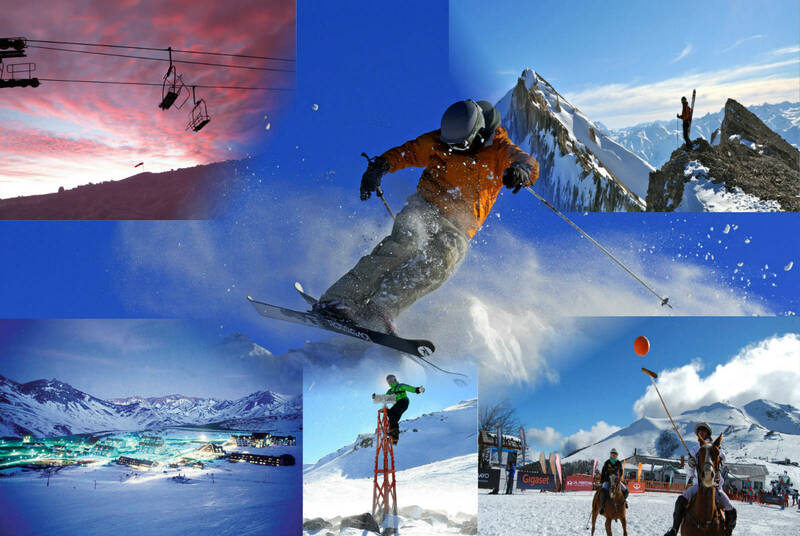 Going to the website, you can find information about all the different skiing resorts in the country. Our website covers everything from the climatic conditions to the travel routes, availability of accommodations, advice on the best time to visit the various resorts, the small unknown quirks of each place, the activities that you can do apart from skiing, etc. But most of all, what we specialize in is identifying and letting the world know about the unknown. And Argentina is filled with the unknown. It is our job to find out more about these places and put the information on our website so that people can read and gain knowledge about them. Hopefully, readers like you get enticed by what they learn about these places so that they can eventually visit them and have a whole lot of fun. 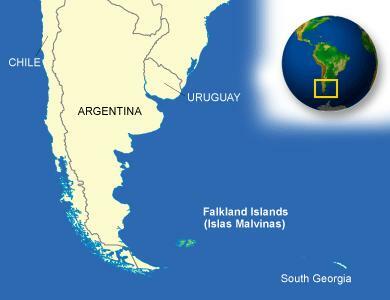 Argentina's location in the world map. The primary motive of Todo Nieve is to educate the skiing lovers about all that Argentina has to offer to the tourists in this regard. Argentina is a land of snow and skiing has forever been a much-enjoyed sport in this country. We aim to bring forth all this information and enlighten you all about the different aspects of Argentina and what you all can expect should you visit this magical land someday.en end up falling in love with it as we did. Argentina: Irresistible ski heaven . Have fun on many ski resorts available! This website is fundamentally a product of love and passion. 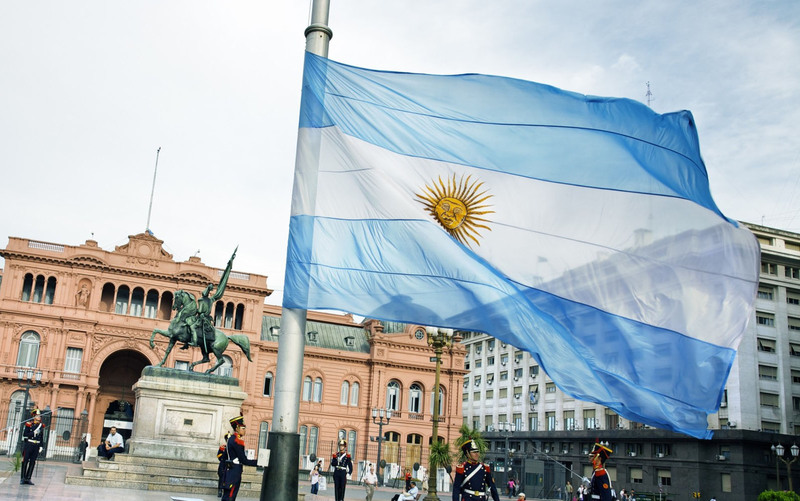 Our obsession with Argentina and our pride in this nation is reflected in the information we share with our readers through our blogs and other web pages. Todo Nieve is a treasure for all those people who are jaded from the usual skiing destinations and are looking for a novel trip to somewhere unexplored and pristine. Argentina is just the place for such people with its volcanic hot springs, countless skiing resorts, fascinating culture and delectable food. It is a hothouse and perfect amalgamation of culture and traditions. If you do not believe us, visit the country and see the wonder of Argentina for yourself! It is best believed from one’s own eyes, and you really have to see it to believe it. So, go on! Go through Todo Nieve right away, and start exploring the world of skiing in Argentina. You may even end up falling in love with it as we did.